Are you looking for an amazing business opportunity? Body Time is the solution for a fast ROI using our Body Time service. You don't buy a product, you sell a service that is the most profitable business with low expenses and low capital investment from the beginning powered by the strongest brand. Body Time is a 200 % ROI business which means that you'll get all your invested money back in the first 6 months. Be a part of our big and fast growing community and benefit now from a strong team and a partner on your side ensuring our successful journey. Benefits of choosing a Body Time franchise? We have 2 different types of franchise: one is basic with 7% franchise fee and one is professional with 10% franchise fee; we recommend the professional model. *Respecting Body Time standards is a must do for each franchise model : basic and advanced! Why the Body Time franchise is a non refusal-able "must have" option? Your goal is our goal: to be successful. Our Vision is the biggest - to open over 200.000 branches world wide and give you the best business opportunity in our big, strong and fast growing community as a market leader. With Body Time you have the best and most professional partner beside you and you grow together with us. You have the biggest provider of EMS Training as a partner next to you, and not as a competitor. Opening a no name branch doesn't make sense. It's like opening a fast-food next or near Mcdonalds. McDonalds will always win and you can't stop this. It's the same with Body Time; we are the greatest for the EMS Training industry. We have the strongest brand. Share our vision with us. Open alone? Doesn't make sense! WHY DO THIS IF IT CAN BE EASIER? Additionaly, you compete again with a big competitor. Instead of starting with everything, clients, staff, big society etc.. You start alone! Plus you will go down with minimum 15% of the Body Time Prices to attract clients to come to you. With Body Time you spend a worthwhile 7% franchise fee and get a lot back! We propel you in the right direction to start as a Market Leader - not compete with one. Why spend more than 15% for ZERO benefit? You get a protected jurisdicton area, so nobody will disturb you in your area as you are without other Body Time branches competing with you. You are on our website where customers can choose your location as the nearest to them. So you’ll definitely get more for less! How much do you think you will invest in marketing 1000 $ 2000 $ 3000 $ a month....you can't invest what Body Time invests. We invest more than 60.000 $ monthly and aim to globally reach and increase our community to more than 1.000.000 Dollar Marketing investment monthly - this is what makes our image stronger and stronger. Body Time grows and extends worldwide with our amazing vision to help people all around the world with a great customer experience to reach fitness goals easy and fast with just 20 minutes once per week. Do You wanna be a franchise partner NOW? Our mission is to help people to grow in a professional way. Contact us now and start setup your successful business! If you are interested in WEIGHT LOSS FAST, do not wait and TRY IT NOW! 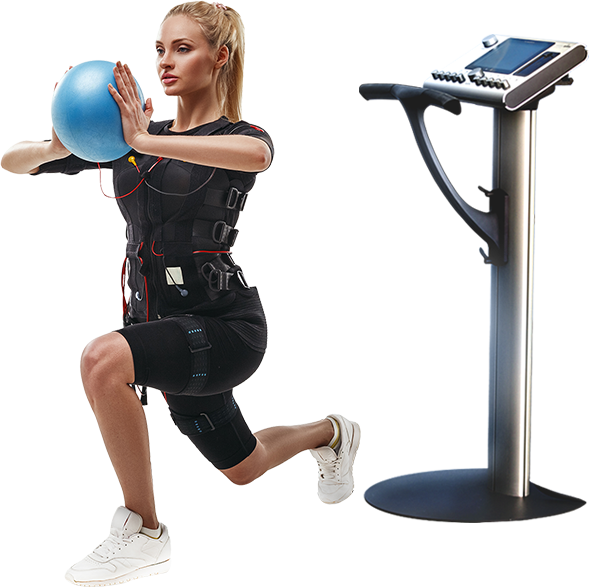 Body Time EMS is the fastest and the most effective way to weight loss, body toning, muscle gaining, leading to overall better health and the Body Shape you work for.